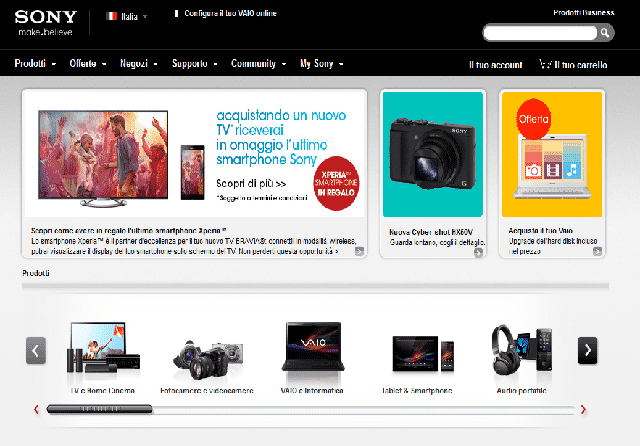 Database Leak Sony Italy hacked Over 40K Accounts, personal details leaked by Turkish Ajan. Sony Italy hacked Over 40K Accounts, personal details leaked by Turkish Ajan. Sony, Italy (https://web.sony.it/) was claimed to be hacked by Turkish Ajan with over 40K Accounts leak. The Leak was Announced on official twitter page of Turkish Ajan, From a tweet containing link to the leaked Data. The file was uploaded on speedyshare and is in compressed Rar format. Highly compressed of Only 2.7 mb size. The data lealed contains Name, username , password, email, address, phone number, gender and much more. all in simple plain text. We tried to check some of the users data and got it confirmed, data leaked is orignal.